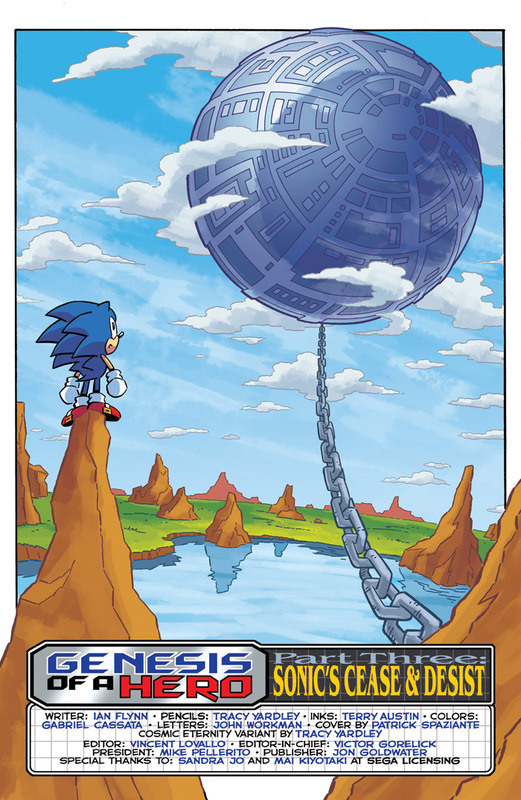 The Super Sonic Warrior returns in “Genesis of a Hero” Part Three: The 25th-anniversary celebration continues with another blast to the past! 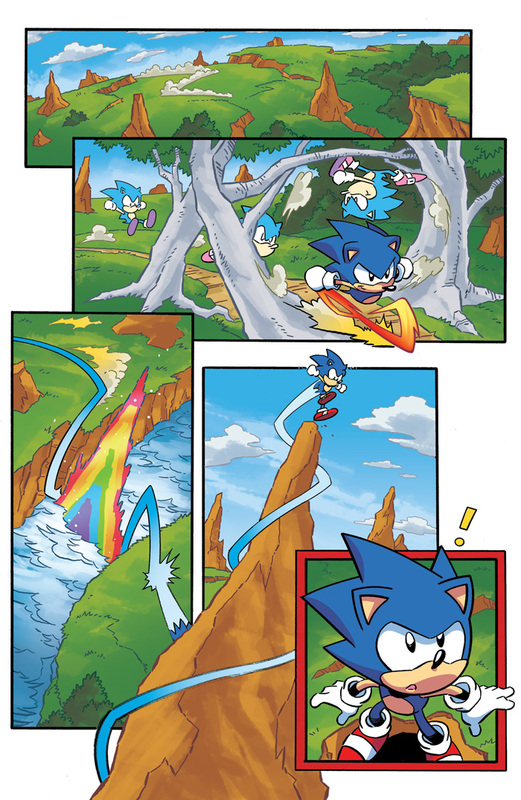 Which is also to the future, and the past, and back again! 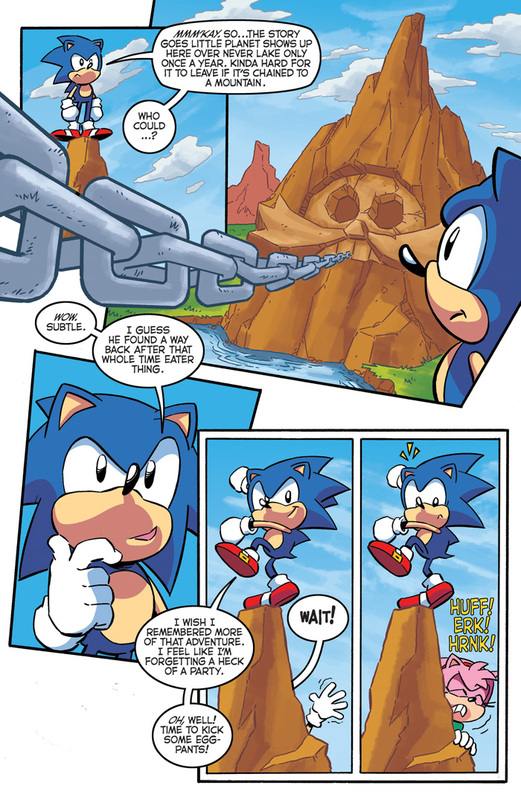 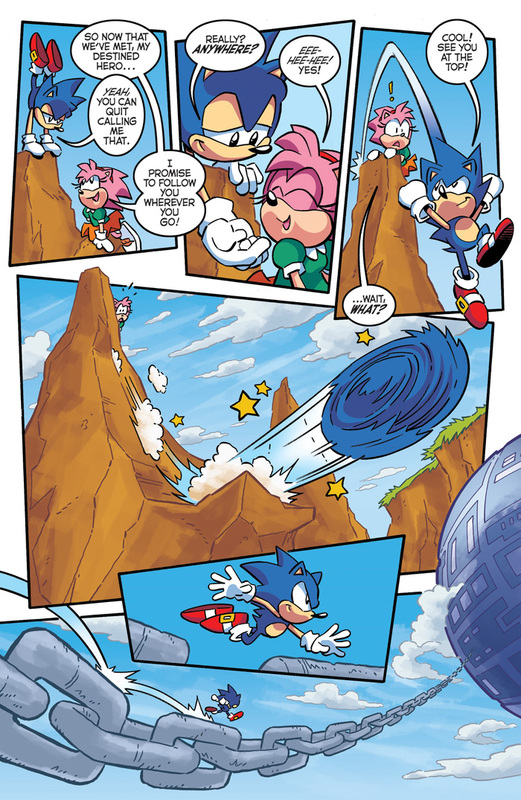 When Sonic goes to see the annual return of Little Planet, he’s surprised to find it chained to a mountain! 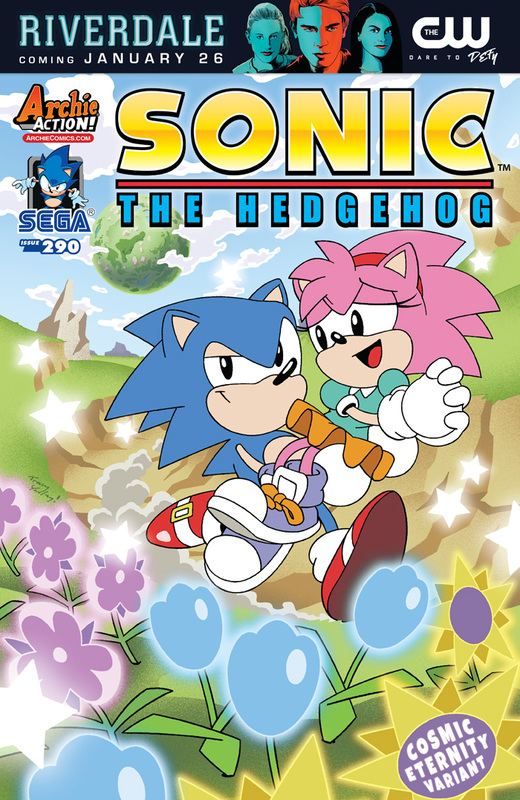 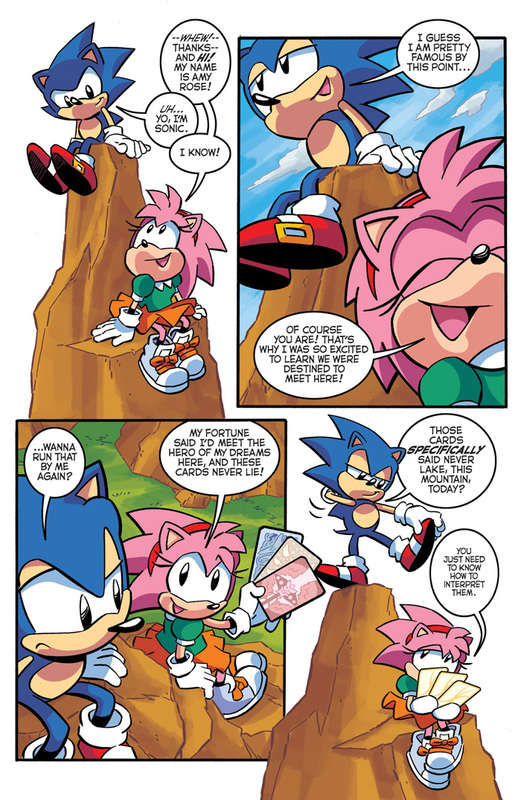 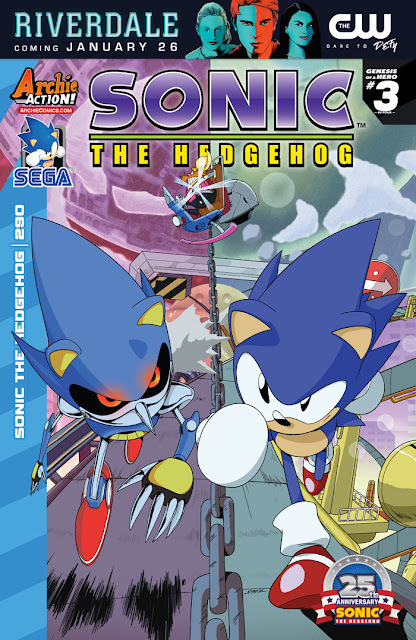 Join us for the exciting adventures of Sonic CD! Featuring cover art by the legendary Patrick Spaziante plus a “Cosmic Eternity” variant by Mr. Sonic comics himself, Tracy Yardley!